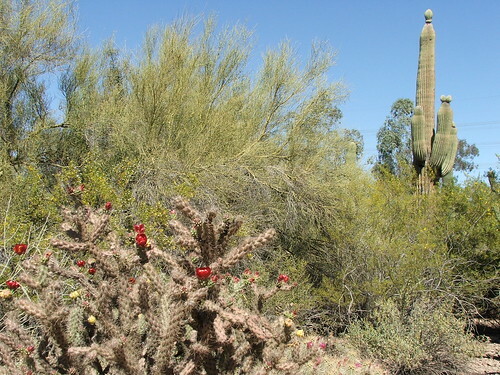 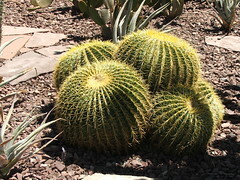 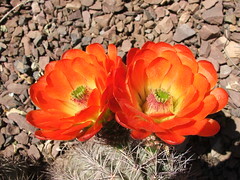 This past weekend, my hubby took me on a surprise trip to the Desert Botanical Gardens in Phoenix, Arizona. 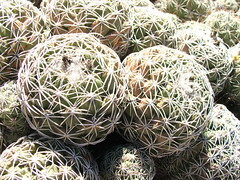 Since I have a nice collection of photos, I am going to break them up into a series of posts. 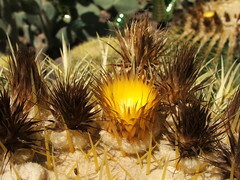 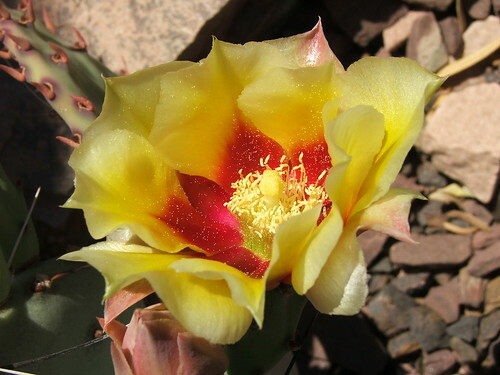 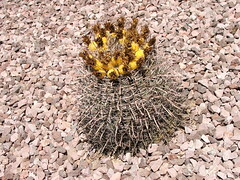 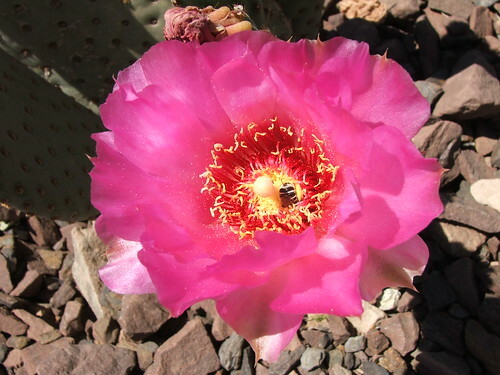 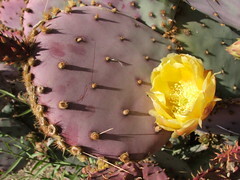 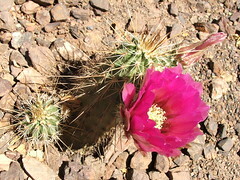 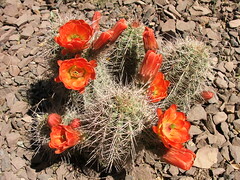 For the first part of this series, the focus is cacti – oddly shaped cacti and colorful cacti blossoms. 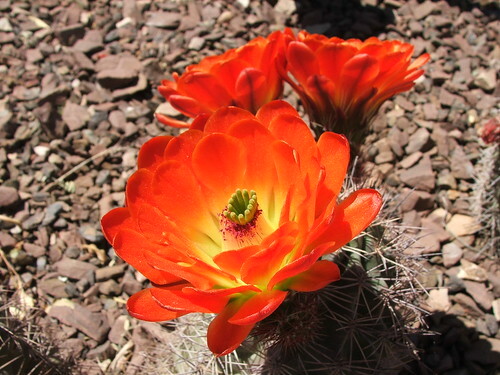 Stay tuned for upcoming posts in this four part photo series on the Desert Botanical Gardens – more beautiful flowers, butterflies, and an interesting glass display mixed into the southwestern landscape.